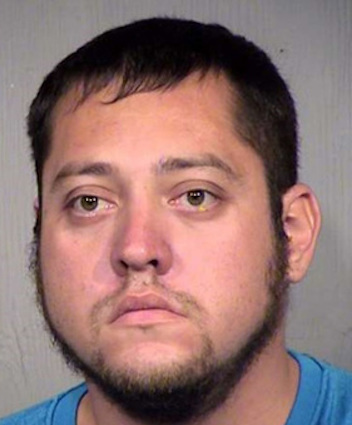 GILBERT, AZ, (THECOUNT) — Arizona man, Paul Anthony Menchaca, has been identified as the suspect arrested, after being accused of pretending to have Down syndrome and hiring caregivers so they could bathe him and change his diapers. According to police, Menchaca, 31, posed online as “Amy” and hired a caregiver to bathe and change the diapers of her “son” with down syndrome, local reports say. All Menchaca’s victims are women and responded to online ads. The first victim said she helped bathe and change Menchaca’s diapers on 30 separate occasions. Menchaca was found out when the first victim became suspicious and followed him home. All three victims eventually confronted Menchaca, who admitted to lying. Menchaca has been employed by a local school district for two years in various support staff positions. He resigned on August 31.